ULTREX FIBERGLASS. IT'S BUILT FOR LIFE. 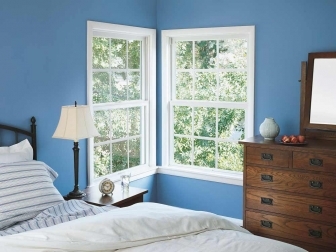 replacement windows you and your home deserve. Check out our special offers below to get started! **Up to $1000 on your next home remodeling project. Mention this ad at time of consumation for offer. Not valid with any other offer. New orders only. Limited time offer. BNW Builders is Richmond's best source for replacement windows and home improvement and renovations. Whether you value a high quality product that will last for years, detail oriented design, or expert advice to help you plan your next project; we have your solution. We were voted Richmond's #1 local home improvement contractors, and have served the area for almost fifteen years. In addition to Richmond, we proudly serve Chesterfield, Fredericksburg, Petersburg, Charlottesville and all of Central VA.
Infinity from Marvin is a selection of replacement windows and patio doors which were created by the professionals of Marvin Windows and Doors. 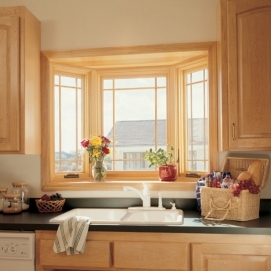 These fiberglass windows were made for people who value high-performance materials that are low maintenance and have the traditional look of a wooden window. All of our replacement windows are sold as a package which includes a speedy window installation and the Infinity Limited Lifetime Warranty. This gives you a premium, hassle-free window replacement experience from start to finish. Marvin Windows and Doors has carried its legacy through Infinity products, which have been around for almost a century. Their replacement windows and other home products are known throughout the industry to offer the best performance, insulation, and innovative qualities on the market. Marvin fiberglass windows don't just look amazing, they're stronger, require less maintenance, and out-perform replacement windows made from vinyl or wood! 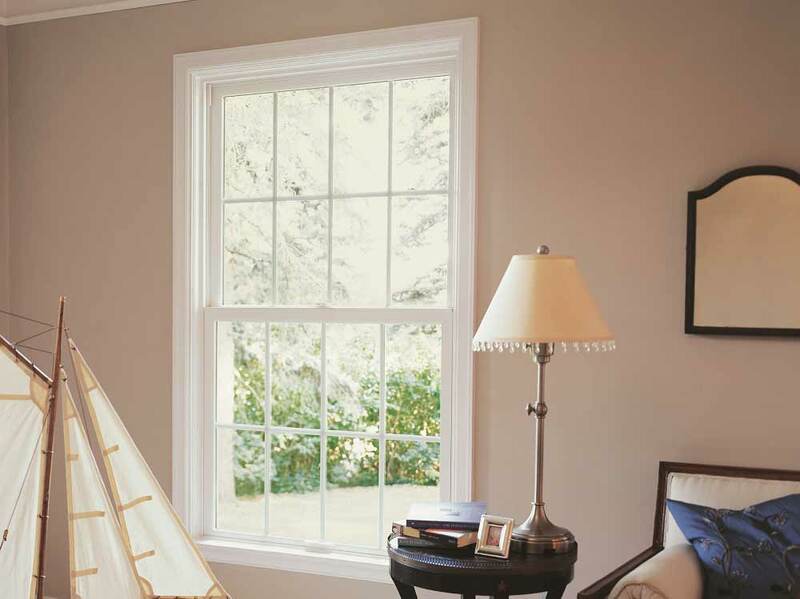 The fiberglass windows sold by Windows of Richmond are 8x stronger than vinyl frames, and last 38% longer on average. When you pair these with LoE glazing, you can reduce your heating and cooling bills by up to 30%, making for a great investment that pays off over time. Infinity windows are highly durable and remain weathertight over long periods of time for maximum energy efficiency. They are manufactured from Utlrex® pultruded fiberglass. This material is superior to other materials because of its strength and insulating qualities. Windows of Richmond is a division of BNW Windows. We make your entire replacement window and door project simple and hassle-free. We offer a one-stop shopping experience, providing knowledgeable expertise from initial consultation all the way through full-service delivery and installation. Windows of Richmond will give you a thorough in-home consultation or showroom tour of Infinity products and services. A window replacement specialist will measure your existing windows and doors to ensure accurate replacement specifications. Windows of Richmond is a division of BNW Builders. We have been serving Central Virginia since 2004 and our employees are truly what separate us from the other companies around town. BNW Builders prides itself with specialized installers. Specialization gives attention to detail, as they are masters of their trade. Our dedicated siding installers have a minimum of ten years experience each.